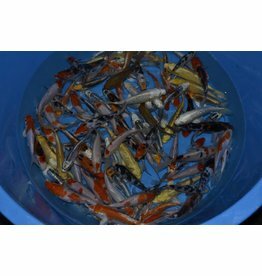 Koi / babykoi - Selectkoi - Your online koi and pondspecialist ! 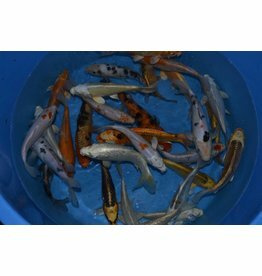 Unsorted Babykoi / Koi brood / Tosai 07-10 cm. 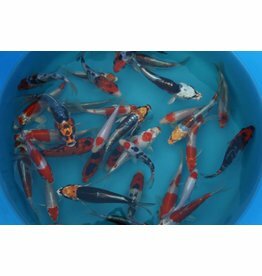 Unsorted Babykoi / Koi brood / Tosai 04-07 cm. (HQ Mix very nice!). 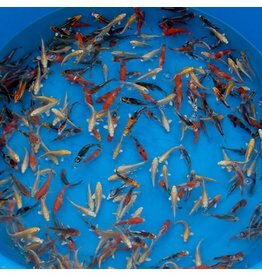 High quality baby koi / koi brood. In the Netherlands cultured Japanese Koi Breeders of quality. 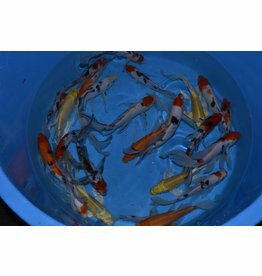 Reared in the Netherlands Japanese koi quality Parent. In the Netherlands farmed koi Japanese Parent of high quality. In the Netherlands koi cultured Japanese Parent quality.